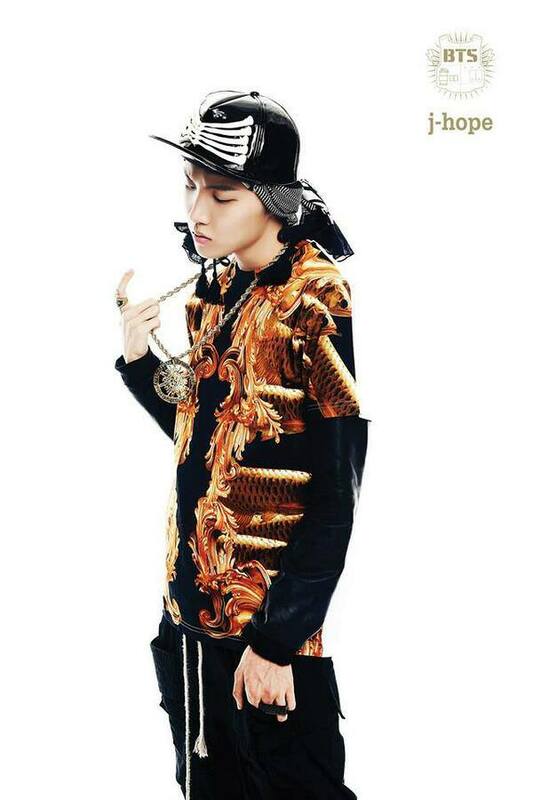 J-Hope <3. source: Bangtan Boys Official facebook. HD Wallpaper and background images in the bangtan boys club tagged: bts bangtan boys j-hope.